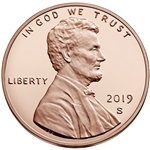 The Lincoln Cent had the Memorial design on the reverse from 1959 until 2008. 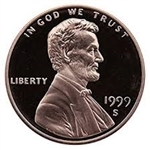 The Lincoln Memorial Cents replaced the wheat back penny that ran from 1909 until 1958. And now the Shield reverse design which started in 2009 has replaced the Memorial cent design.